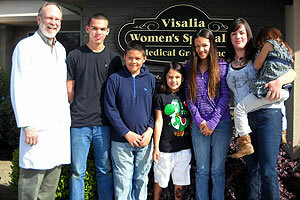 Dr McKee co-founded Visalia Women’s Specialty Medical Group (VWSMG) along with Dr Dean Levitan. 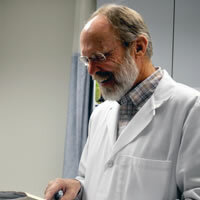 Dr McKee has recently retired from VWSMG and is currently enjoying traveling and helping care for his new granddaughter. 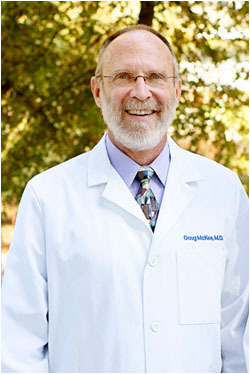 Dr. McKee received his medical degree from the University of Miami in 1980, and completed his training in obstetrics and gynecology from the University of New Mexico in Albuquerque in 1984. Since then he has been practicing in Visalia with Dr. Levitan. He has a special interest in office gynecology procedures, actively teaching office procedures to other physicians. 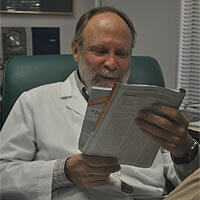 Outside of medicine, Dr. McKee participates in paragliding, skiing, motorcycling and hiking. He enjoys spending time with his wife Margie and their two daughters Meghan and Kaitlin. 1980 University of Miami, Florida M.D.